Welcome to the Best of 2013 Giveaway Hop! This hop is hosted by BookHounds and I am a Reader, Not a Writer. It was so, so difficult to narrow down my favorites from 2013 – there were so many great books that released this year! So I picked out my top nine favorite books! 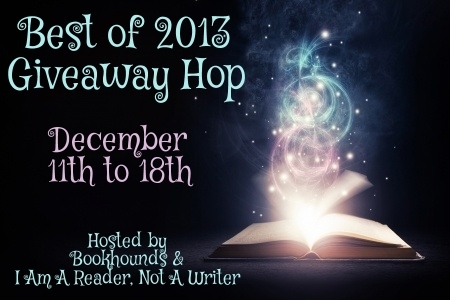 Don’t forget to check out the other blogs participating in the Best of 2013 Giveaway Hop! Such a hard choice! Fangirl maybe? Ooohhh. I still haven’t read Fangirl but it’s on my TBR! Hmm I guess my favorite was Splintered, but my favorite not released this year that I barely read was Pushing the Limits! Totally agree with both!!!! Good choices! I definitely don’t have a favorite! 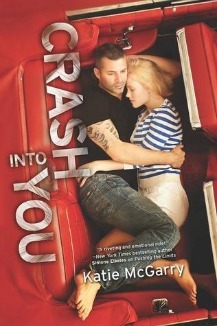 Although I did love Crash Into You and Scarlet by Marissa Meyer! Crash Into You was amazing!!! Good choice! So far, it looks like The Osiris Curse is going to be my favorite YA book released this year; while Story’s End is going to be my favorite MG pick. There were so many great books released this year, and some from last year that I’l still catching up on. Oohh, I haven’t heard of those, but I’ll have to look them up! There are definitely a lot of books from 2013 I still need to read! 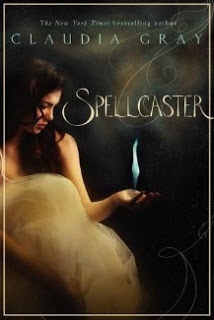 So hard to pick just one but it was probably Clockwork Princess by Cassandra Clare. Loved that one! CIY was so, so, so good!!! 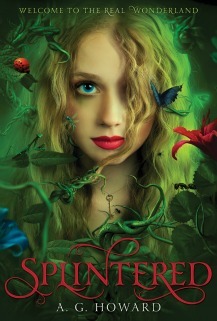 Oohhh, Splintered was AMAZING! Hope you enjoy it when you can read it! There were sooooo many good books in 2013, but my favorite was Siege & Storm by Leigh Bardugo. I’ve heard really good things about that one! Sounds awesome! Who’s the author? My favorite book was Crown of Midnight by Sarah J. Maas. Yesss! I know everyone went crazy for that one! I’m a newbie to your site. Nice of you to participate in this giveaway. I have to give you a list. I can’t choose just one favorite. And they are Reboot by Amy Tintera, Pivot Point by Kasie West, Altered by Jennifer Rush, Sweet Peril by Wendy Higgins, The Collector & The Liberator by Victoria Scott, Never Fade by Alexandra Bracken, Taken by Erin Bowman, Unravel Me by Tahereh Mafi, The Program by Suzanne Young. I should probably stop now but this year was good book wise. Thank you so much. I love the theme of this giveaway and all the choices. Happy Holiday! Hi! Thanks so much for stopping by! You have some amazing books listed there!! I haven’t read them all, but they are ALL on my pile of book to be read! Picking a favorite is SO hard. I really loved Crash and Burn by Michael Hassan. And The Sweet Revenge of Celia Door and Game by Barry Lyga. Thanks for the giveaway! Picking a favorite is way hard! Love your picks! Absolutely impossible question to answer. I have read some great stories that made their way to my faves list this year so picking just one? Not easy! So I will go with my most recent, which is Long Live the Queen by Kate Locke! Haha, very impossible! I was a little mean with that question :) Nice pick, though! Clockwork Princess. Winger. Burning. Fangirl. Indigo Spell. United We Spy. SO many good books in 2013. Honestly impossible to narrow down to just one! My favorite books this year were Written in Red, NOS4A2, and Doctor Sleep. I still have to read that one! Awesome pick! Winger by Andrew Smith or Eleanor & Park by Rainbow Rowell! Eleanor & Park is still on my TBR! It’s really hard to choose just one, but I think that All the Truth That’s In Me has been the best book I have read all year. The characters were incredibly memorable and the writing was so beautiful. I’ve heard that one was good! 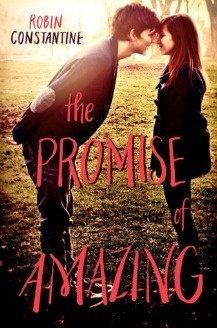 I have an ARC and I’d love to read it eventually! Oooh, I still have to read that! Hopefully before Ignite Me comes out! My favorite was Night Film by Marisha Pessl. My Life Next Door by Huntley Fitzpatrick! One of my friends recommended I read that. 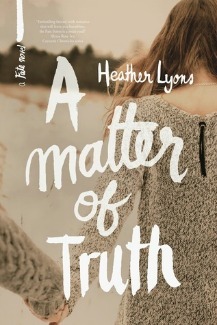 Officially added to my TBR! HOW COULD YOU ASK ME THAT QUESTION. THERE ARE SO MANY…….but probably Siege and Storm. At least that’s the first one that popped into mind. I’M SORRY! Evil question! Oohhh, I’ve heard that book is awesome! Sounds interesting! I’ll have to look it up! 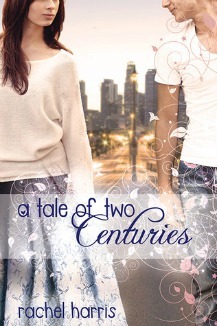 Reboot by amy tintera or forevermore by cindy miles. Thank you for the giveaway and happy holidays! Ooh, Reboot is on my TBR and I can’t wait to read it! Awesome choice! I still need to read this one.. Soon, I hope! I loved so many of the releases in 2013 but one of my favorites was Clockwork Princess by Cassandra Clare. Oh um….Crash Into You maybe? Or Openly Straight by Bill Konigsberg? That’s a hard choice. 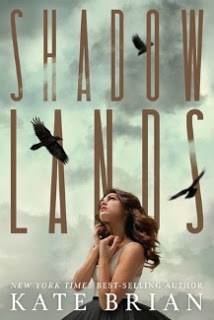 In The Shadow of Blackbirds, The Dream Thieves, and The Pirate’s Wish were some of my favorites! Awesome! I still have to read that series.. Happy Holidays! I didnt get to read many books that were released in 2013 but the ones i did read my favorites are Unbreakable by Kami Garcia & Sweet Peril by Wendy Higgins!! thanks for the giveaway!!!! Unbreakable is on my TBR!! So upset I haven’t to it yet! Soon, I hope! Awesome choice! I definitely need to read this series! I have The Indigo Spell by Richelle Mead to still read (it’s currently in my TBR books) so we’ll see how it is once I get to it. With that being said, though, one of my favorites has to be Boundless by Cynthia Hand and Asunder by Jodi Meadows. 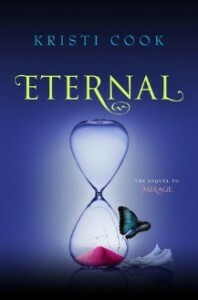 Definitely The Eternity Cure by Julie Kagawa. OKAY I admit, I just can’t pick one. xD 2013 was a good year for teen fiction. Richelle Mead is one of my favorites! Awesome picks! Loved Sweet Peril and Unravel Me! Thanks! I’m dying to read Unravel Me! My favorite book from 2013 was Fangirl by Rainbow Rowell. I’ve heard nothing but good things about Fangirl! I haven’t read in 2013 but I will make up for it this year. Need some good reads. I’ve heard that series is really awesome! Absolutely! I don’t usually go for Middle Grade by it’s amazing. That’s awesome! I love when a book surprises you like that! have E&P sitting on my shelf! I need to get to it! I can’t choose just one favorite. You can read about my favorites for the year here! Yeah, choosing one is hard! Loved Cinder, Scarlet and Unbreakable. Thanks for the giveaway! I still need to read ALL of those! Whoops! My favorite book of 2013 would have to be Chosen at Nightfall by C.C. Hunter! Thanks for the great giveaway! 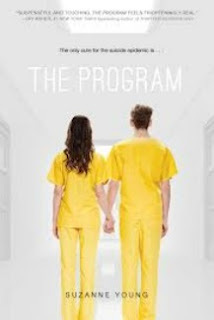 Oh wow, I loved that series!